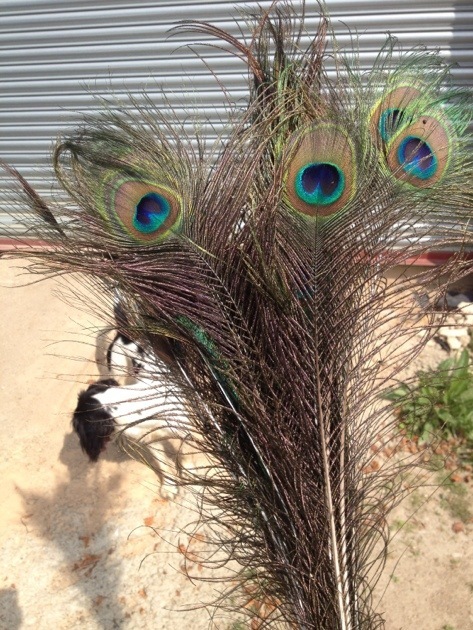 This post is filed under General and tagged feathers, peacock. Just commented on your page! !